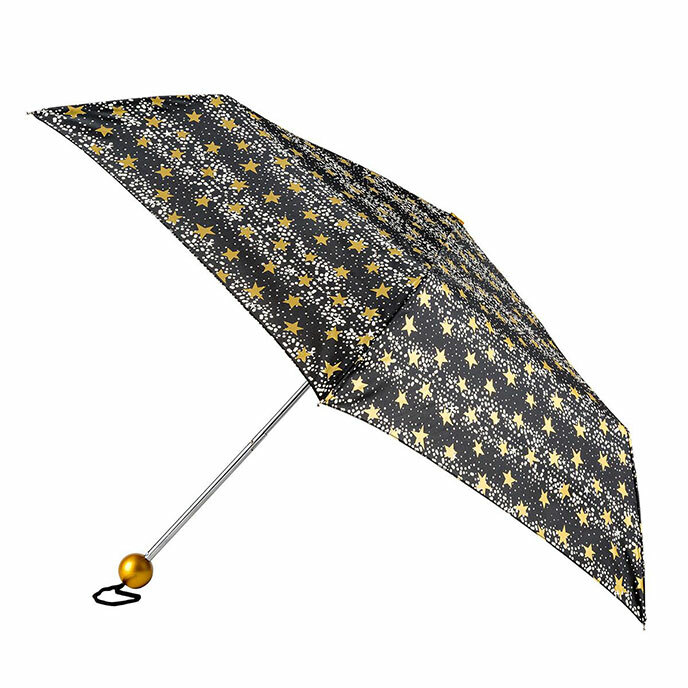 A functional, easy to use steel-framed folding umbrella with a new globe handle feature. Strong gusts can damage your umbrella. To reduce this risk carry your umbrella facing the wind. Always leave your umbrella open until completely dry. Use plain water to clean your canopy as detergents may affect the water repellance. Do not leave in direct sunlight.